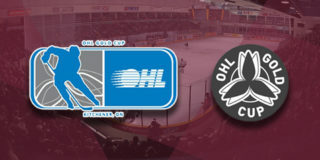 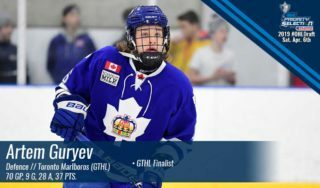 OHL goaltenders helped deliver an entertaining end to the regular season as evidenced in the latest edition of #JanesSaves. 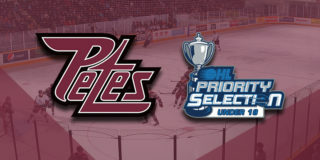 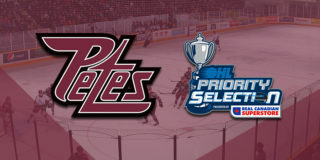 Featured this week is Tye Austin of the Peterborough Petes, Brendan Bonello of the Kingston Frontenacs, Christian Propp of the North Bay Battalion, Kari Piiroinen of the Windsor Spitfires, Matthew Villalta of the Sault Ste. 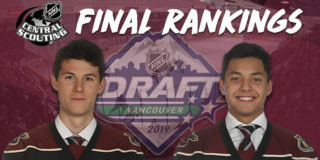 Marie Greyhounds, Cedrick Andree of the Ottawa 67’s, Jordan Kooy of the London Knights, and Ivan Prosvetov of the Saginaw Spirit.